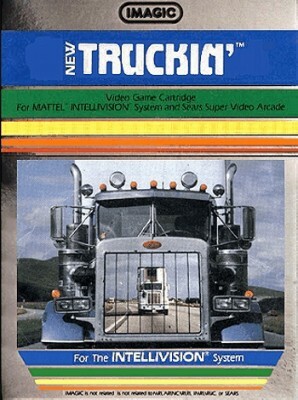 Truckin by Imagic (Intellivision, 1983) Cart Only! SUPER FAST FREE SHIPPING!!! Intellivision Games (Variety) Defender, Commando, Frogger and more!